On this particular Ochelli Effect, Michael Swanson went into a direction that Chuck did not expect. The industry of Psychology and MkUltra were discussed as inspired by Mike’s interest in the Documentary Wormwood. It was quite unique among all the dialogs with Mike on the show over the years. How does this relate to what Mike knows about his father? This was far from the typical conversation Chuck and Mike have had over the years. Mike also talked about some current events and the dissertations of Eric Olsen. Fascinating stuff. 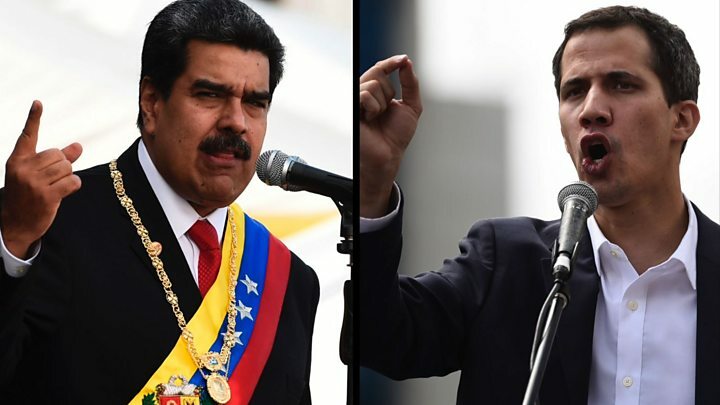 Pearse Redmond arrived in the second hour giving us an update on the latest slow-motion coup de tat in Venezuela. Chuck ranted briefly about how media consumers get what they ask for regardless of the gravity or value of information. 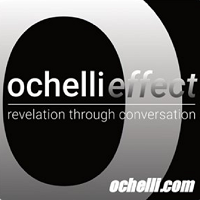 This was another great TYR’s Day night on The Ochelli Effect. TYRs Day is always informative and fascinating. You just gotta “Know when to hold ’em? and “Know when to fold ’em” when the dealers shuffle the cue cards. Michael Swanson is back from his vacation and he started with a bang. Chuck and Mike talked about the evolution of Las Vegas, The landscape of the American gambling industry, and how both seem to make perfect sense when compared to the proliferation of the American media industrial complex. Poker is a hell of a game and seems to be what all political and media creatures enjoy playing. Sadly The House is actually the consumers, and the highest rollers and all staked by the corporations who don’t care what the price paid by people is for their profits. Porkins arrived in the second hour to talk about all the news that might not be worthy of coverage to some who like their echo chambers fully climate controlled. What is the real deal with Venezuela? How should we value the trickle of the truth finally being heard on the Jeffrey Epstein saga? Chuck and Pearse briefly debate the possibility of winning in light of the limited hangouts and speed of death by memory hole that remotely valid information suffers in the current infotainment environment. Are you ready for the Cohen fiasco? Is there another Libya in the near future? What can be said about alleged men who think the best way to intimidate others is Twitter? How is the Kakistocracy treating you? Welcome to Mister Swanson’s neighborhood, kinda. On TYR’s Day Michael Swanson returned after a vacation outside of The Asylum we call America to discuss some of the wicked webs of scandals spun around his home state of Virginia and provide his analysis of the political default positions he observes. Michael also talks about the social strategy of tensions that keep being harnessed to stoke fear. White Flight and post-industrial urban consolidation are nothing new even if the T.V. tries to sell it to you as “New and Improved”. How is the War on Crime going? The first use of a SWAT Team was to attack The Black Panthers. When people speak of the “War On Terror” is there any real way to determine who terrorists are? A City Of Angels and it’s connection to corruption make it the perfect place to imagine the militarized Police forces of the future. Nixon and his “Law and Order” BS TV specials were only hinting at the BS TV yet to some. In the second hour Red 6 checked in. Pearse Redmond continued the conversation addressing the current disinformation campaigns which merely serve the best interests of the Military Industrial Complex. Is it just about the oil? Is it really all about The Benjamin’s? Is every fear of Latino People been destined to be combined with the Islamist-Fascist narrative? Friend of the show Hugo Turner joined me this week to discuss Elliot Abrams and his legacy in Central America and role in the Iran-Contra affair. We began by discussing the roots of Iran-Contra and why it is still largely ignored by the media. Hugo discussed the origins of the affair going all the way back to the October Surprise in 1980. We talked about the other events that opened the door into Iran-Contra including the attempted assassination of Contra leader Eden Pastora in Costa Rica. Hugo and I then explored Abrams role in Iran-Contra itself. We also discussed Abrams role in covering up war crimes in El Salvador like the El Motoze massacre. Later Hugo and I talked about the genocide in Guatemala which Abrams helped facilitate. We also discussed the complex web of people and groups involved in drug trafficking, terrorism, death squads, and the suppression of the poor. We closed out the conversation by looking at the parallels between the 1980’s and the current political environment. We used the current situations in Venezuela and Haiti as examples.